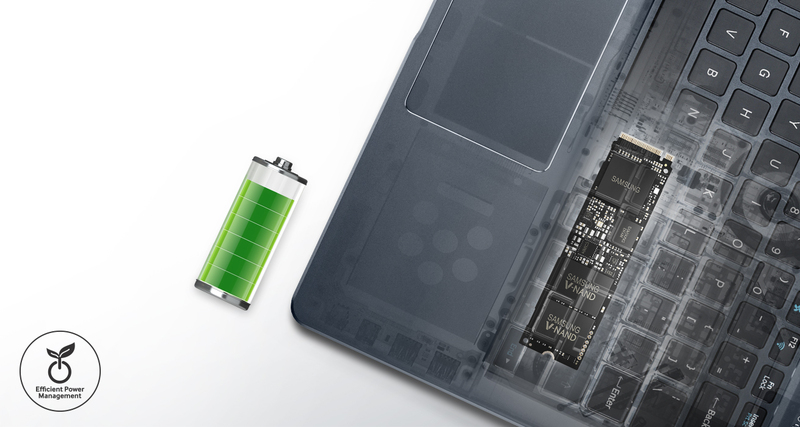 If you're in the midst of performing a complex data analysis or engineering simulation on your laptop, you surely don't want to run out your battery. 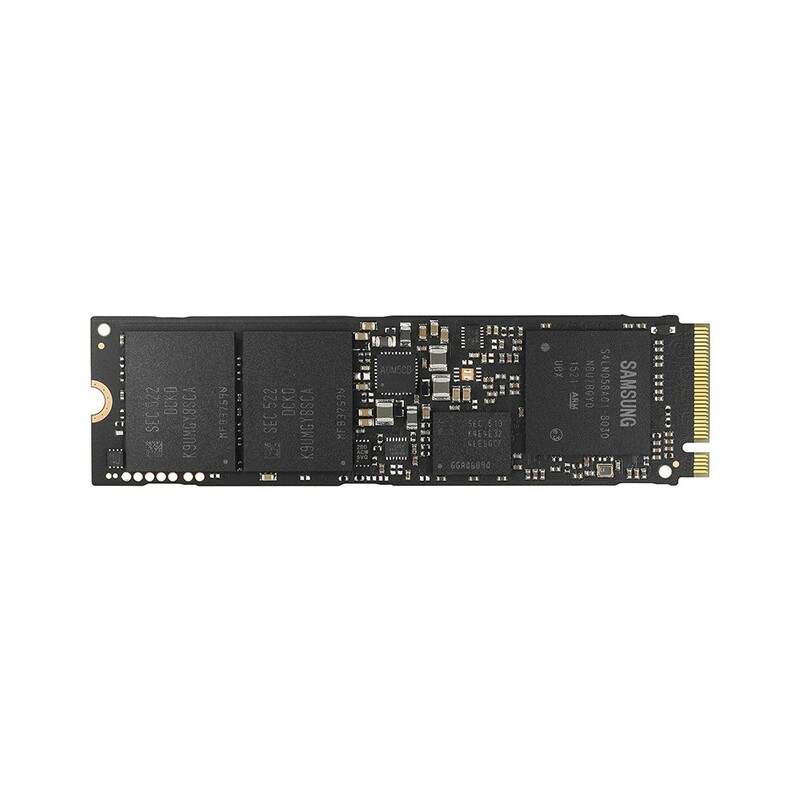 Compared to SATA SSD power consumption, the 950 PRO is up to 1.5 times more power efficient, so your battery will last longer and maintain superior performance levels. 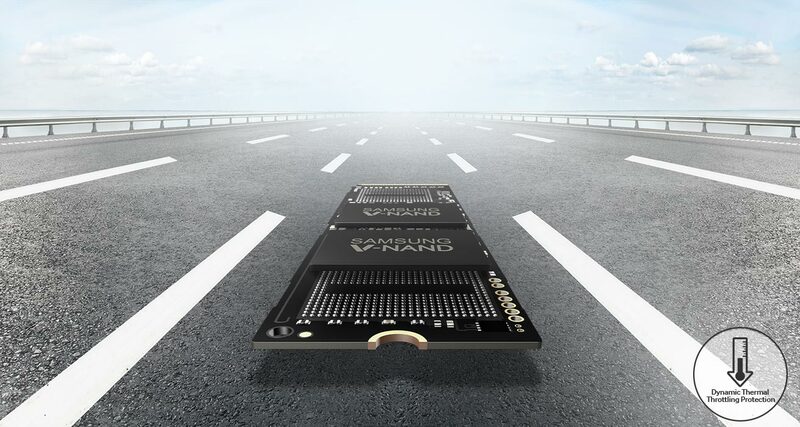 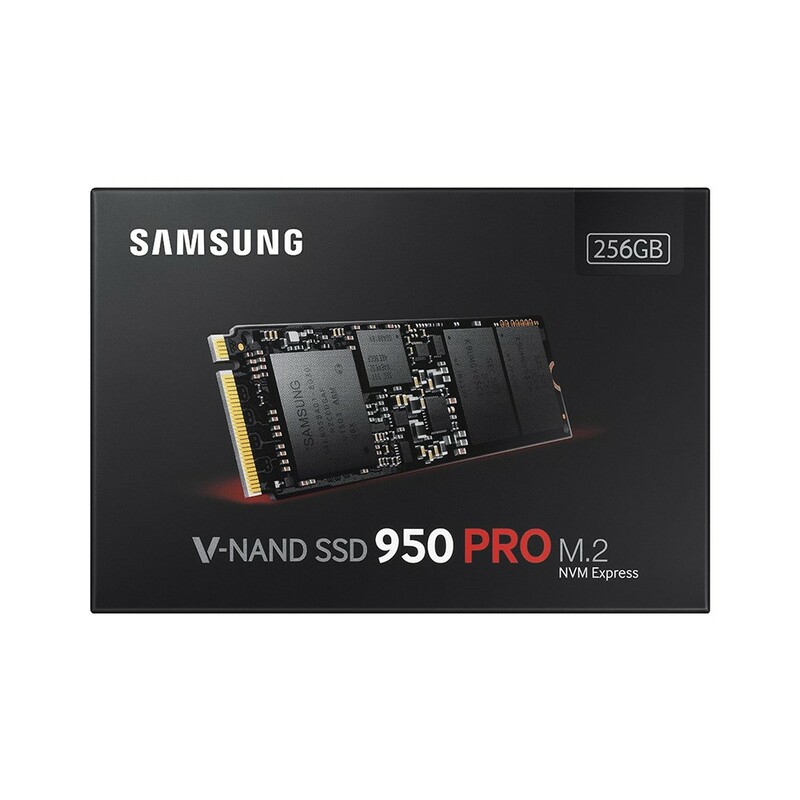 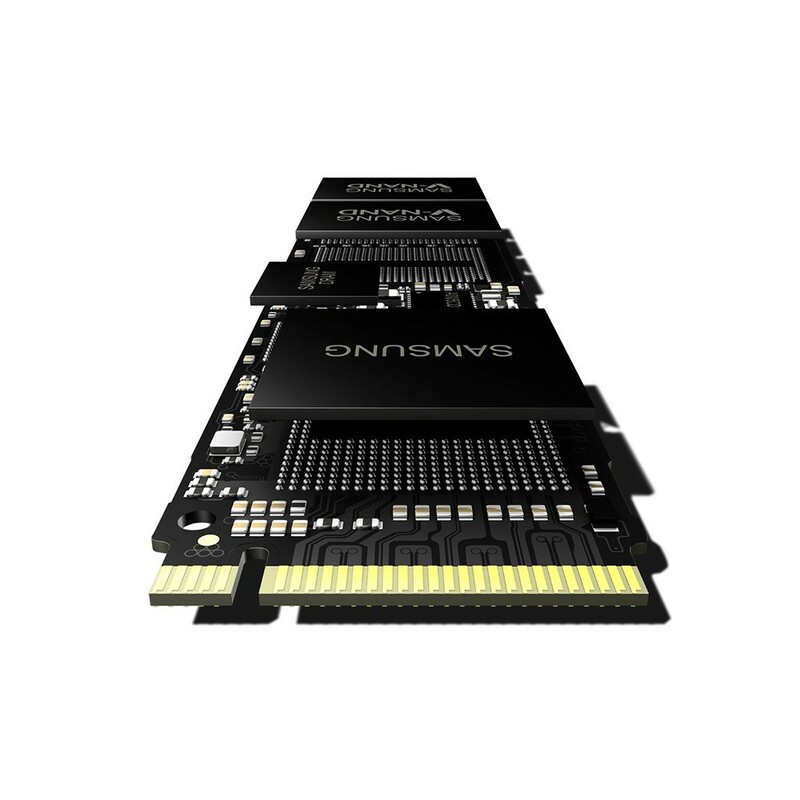 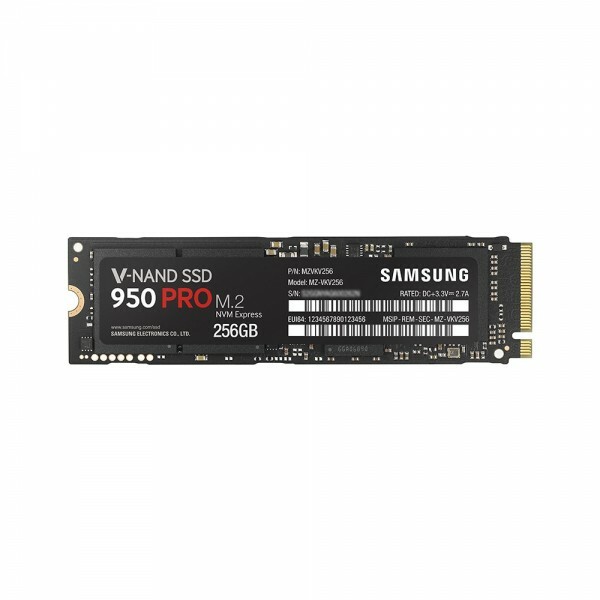 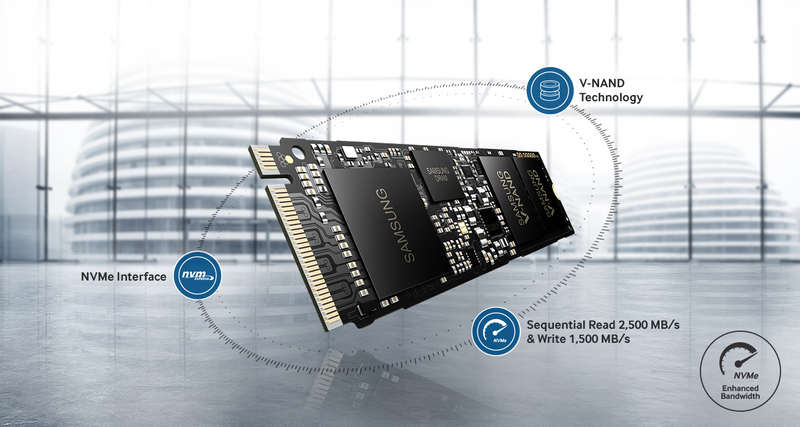 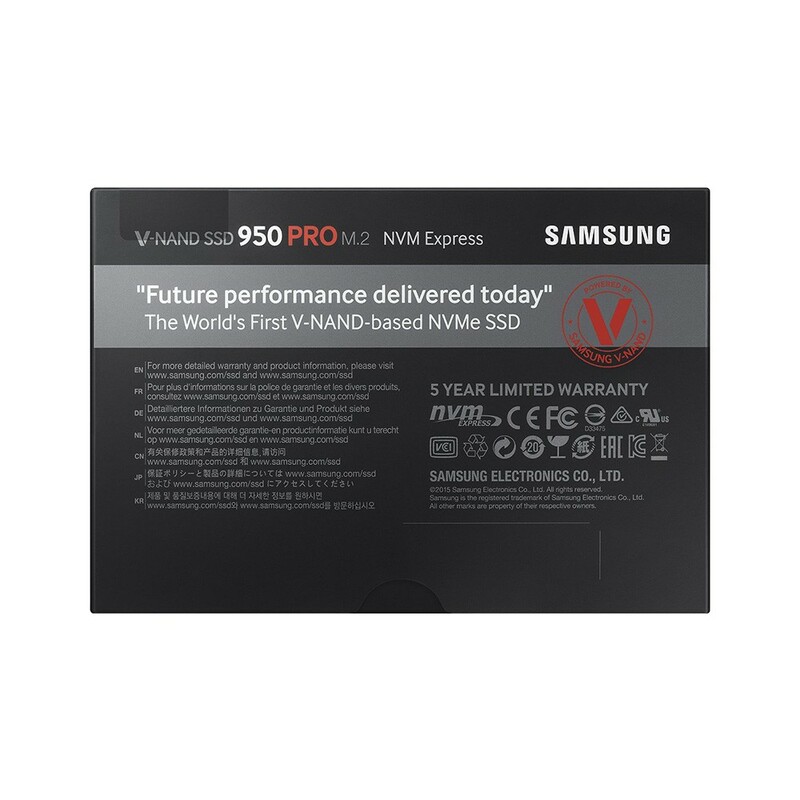 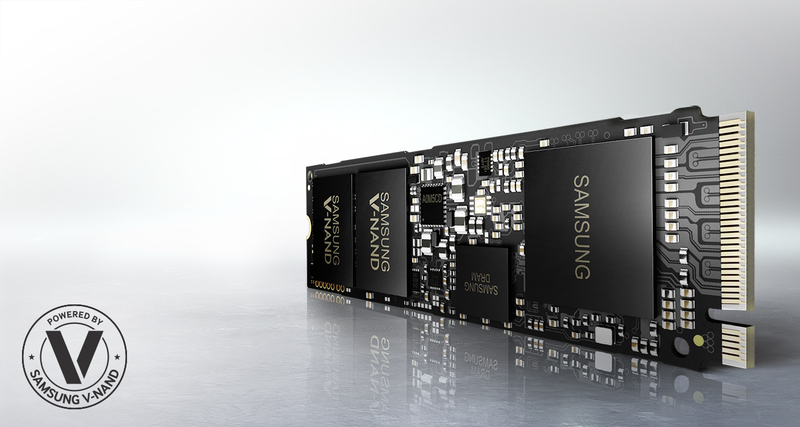 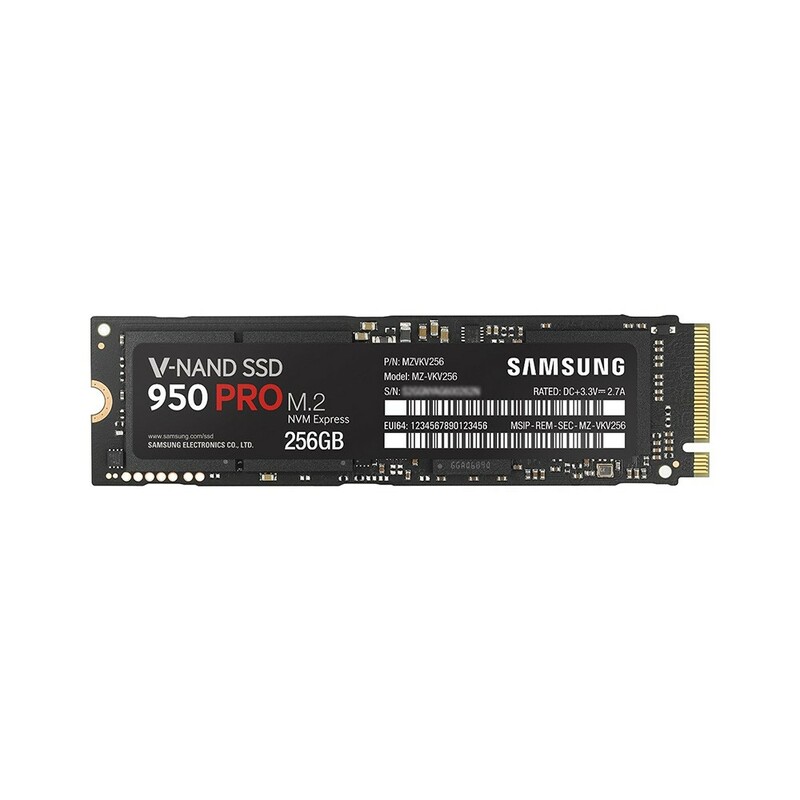 The innovative V-NAND technology in the 950 PRO increases endurance and prolongs the lifespan with insulators that cause less stress and are more resistant to wear under heavy client workloads over a 5-year period. 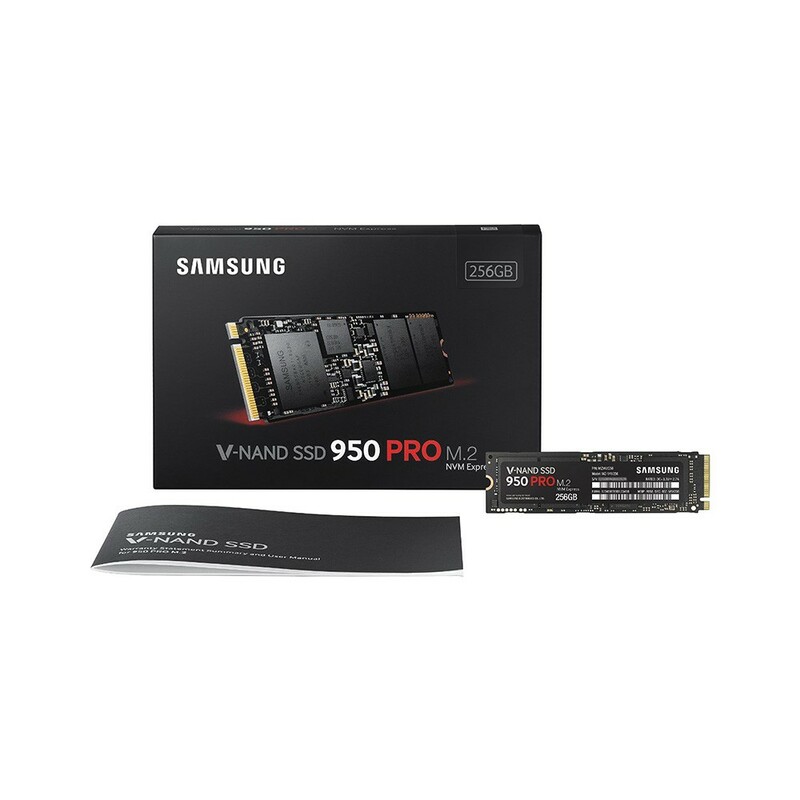 The 950 PRO also features Dynamic Thermal Throttling Protection technology, which controls the temperature of the device to reduce overheating and maintain a high level of sustained performance.